U.S. Senator David Perdue from Georgia is the original political outsider. He grew up in Middle Georgia and is the son of two public school teachers. Today, he is the only Fortune 500 CEO in Congress and he serves on the Senate Armed Services, Budget, Banking, and Agriculture Committees. 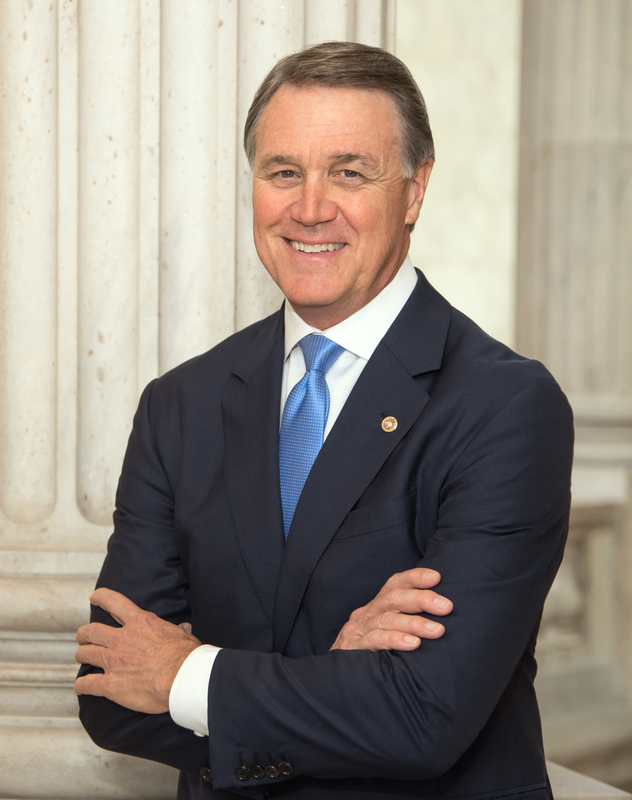 Senator Perdue brings a unique perspective to Washington and is focused on advancing conservative priorities and fighting for the people of Georgia. Connect with Senator Perdue at www.perdue.senate.gov.